Smart Alaska business leaders know they need to consistently find ways to access new customers. They grasp the importance of continually expanding their brand's recognition and staying in front of people who could eventually become their clients. Managing this takes commitment, research and, of course, considerable resources. Aside from a robust content strategy, companies look to paid marketing ideas to boost their efforts. Google Adwords is a common place businesses decide to sink money into because the search engine is widely used by millions of consumers. The thought here is, the more people that see the message, the more responses the company will see. While Adwords campaigns do have their benefits, Facebook targeted ads or posts may actually offer more advantages to an Alaska business when it comes to increasing exposure and building trust and recognition. If you are trying to decide where to allocate your advertising budget to pack the most punch, it's a good idea to consider adding Facebook marketing as one of your channels. When it comes to advertising, the more specifically you can target your ideal buyer, the better your strategies will perform. Facebook targeted posts have the ability to set up perimeters that give you more of a chance of hitting a potential prospect. Facebook marketing, well, any type of marketing, really, demands that you have identified your buyer persona and understand him or her. If you are unsure about your buyer, your investment in paid marketing in Alaska will be less successful that it could have been. Or it may not perform at all. Take the time to investigate and form your buyer persona before you invest in paid marketing in Alaska. Once it's ready, you can use all of Facebook's criteria to perfectly target your potential customer base. With Adwords, companies end up at the top of a Google search as an advertisement consisting of a short description and a blue link that the searcher can click on. While tons of people may see your ad here, it doesn't mean they will click on it. Because it's not visually appealing. Facebook targeted posts offer ways to use different types of content that are more likely to engage the viewer. Video on Facebook is powerful in creating interest in reaching potential clients who may not take the time to read a bunch of text. Strong visual images are another way to grab your audience's attention and entice them to click to your information. Using video on Facebook that tells a quick story addressing your buyer's pain points is more likely to create prospects that visit your website and end up in your office. Facebook marketing allow you to be where your customers spend their time. If they see your information, they may click to learn more. Helpful information begins building trust and establishing a positive relationship. 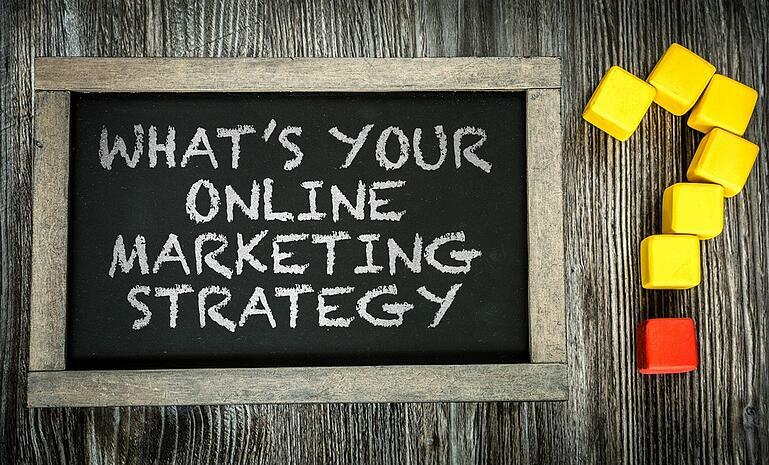 Paid marketing in Alaska consists of creating a strong name for your company that is memorable and recognizable. As such, every component, from your phrasing to your use of videos and photos, to your hashtags, needs to be used strategically to maximize your return on investment (ROI). Let's talk about hashtags. In addition to creating posts that grab your target audience, you need to share them across your personal channels and ask your staff to do the same. That way, someone who may not see your ad but still have a need for your service may still be able to find it if they use a hashtag search. Being able to measure analytics is a valuable tool, and that is what Facebook pixel offers. When you place Facebook targeted posts, you can use Facebook pixel to see the direct actions your targeted audience took in response. Measure visits and conversions your video on Facebook or other paid posts brought and see what is working and what may not have performed as planned. While Adwords offers analytics, they are not as in-depth and specific as these. If you have decided to plunge into Facebook marketing, chances are good that you are going to enjoy some success. Amplify your ROI by taking actions, and avoiding actions, that can derail your results. Here are five considerations you need to make when using Facebook marketing for your Alaska company. A few dollars a day may not move your needle, but you also don't need throw tons of advertising dollars indiscriminately at a campaign. Think about how much new business you need to meet your revenue goals. Take that number and analyze it along with the perceived reach of Facebook targeted posts. These metrics will be a broad map of what you should decide to spend. Keep in mind advertising is not a sure thing. But, if you use your budget strategically in tandem with a well-thought out campaign, you should reach the results you seek. This can't be stated often enough. 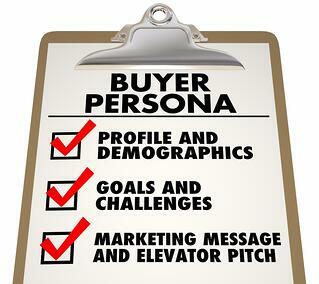 A buyer persona is the first step toward creating a productive advertising campaign that returns results. The more demographics and preferences you put into place, the better your results will be. Take the time to familiarize yourself with the available perimeters and build out a promotion that best fits your buyer. Sure, you want an audience to click on your post or your video on Facebook, but have you thought of the next step? Don't leave them hanging! You buyer's journey is essential if you want to see ROI from your efforts and investment. Plan what happens beyond your Facebook marketing and make certain it encompasses a clear journey for a person who clicks you ad. 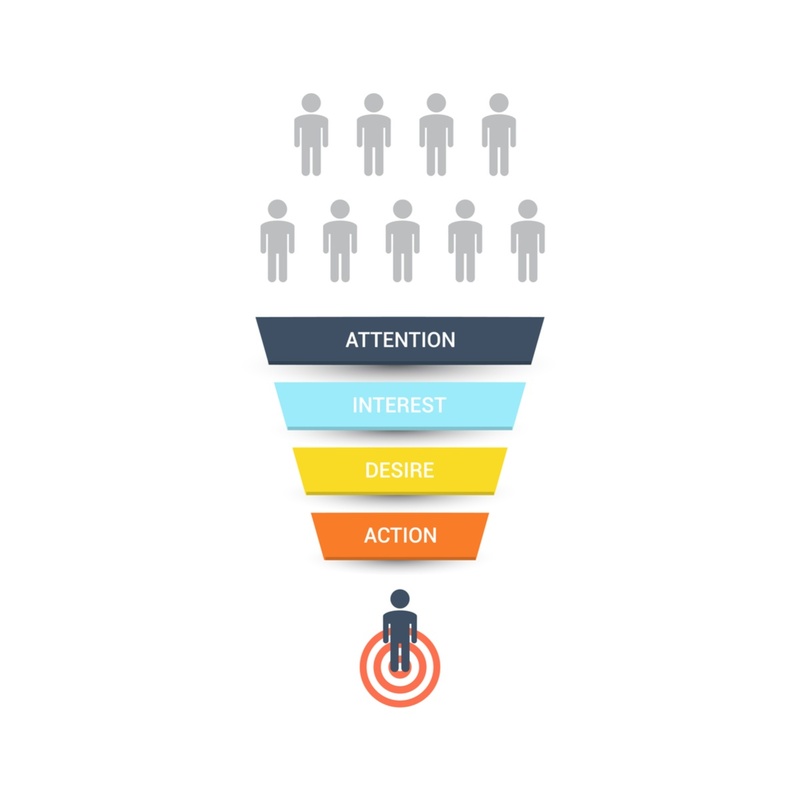 Even if you attract tons of people to your ad, and they click on it, you could still walk away with few new customers. Create irresistible ads, but don't stop there. Once you get them to click, plan the action they need to take next. 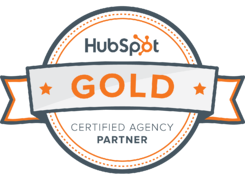 This means well-laid out landing pages and powerful calls-to-action. Show concise, helpful messaging that is easy to understand. Drive the audience through the rest of your journey by offering them information they find valuable. Otherwise they will click on your Facebook ad but then never go any further into your sales funnel. Getting excited about what Facebook advertising can do for your business is great. Just don't neglect your content creation. There's no advertising available today that will do what a solid, consistent content strategy will do for your business. Smartly written blog posts shared broadly across your social media channels set your business apart as an industry leader that can address and alleviate you targeted audiences' pain points. In fact, if you have a piece of content that performs exceptionally well, you may want to use it as part of your Facebook marketing. Expand a popular article's reach by pushing it with paid advertising. Enjoy more benefit of your content efforts and reach additional targeted buyers than simply posting it on your social media channels. Paid marketing in Alaska takes thoughtful planning of the company's overall business strategy and careful choices of the perimeters of the particular ad. By keeping these value propositions and potential pitfalls in mind, companies can minimize the risk of investing in campaigns that don't work. Facebook targeted posts that have good quality content, and leads the buyer through a clear, relevant funnel, will increase the company's ROI and build their business for the short and long term.